This has been such a tough week to be an American. 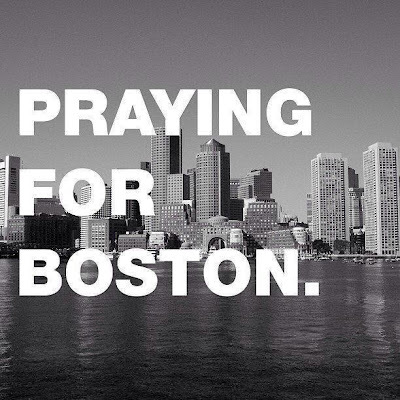 Between the bombings in Boston & now the blast in West, TX, my heart is hurting. My husband is an avid runner & I go to every 5k, 10k, marathon, etc he has with Bella to cheer him on. I couldn't imagine going through this. 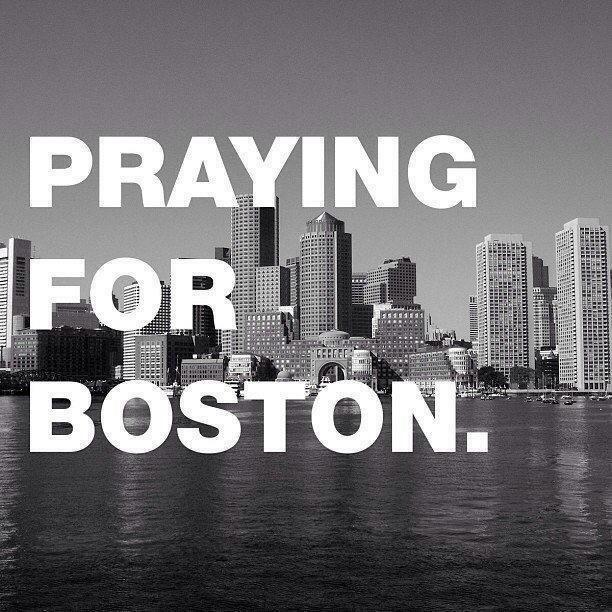 We've been praying nightly for the people hurt or killed & their families. This morning I woke up & found out about the explosion in West, TX. It's about 2 hours north of where we live, so it hits so close to home. People including EMS & Firefighters lost their lives trying to save other people. All around Texas blood bank centers have 2+ hours waits to donate blood or plasma. It's amazing how in times of crisis Americans everywhere get toghether and help each other. We are all Americans & we will get through these tragedies together!